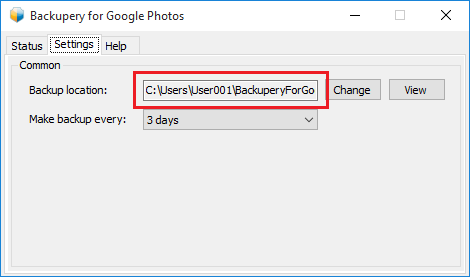 Probably you have read How to Backup Google Photos Automatically already so in this post I am going to show you how to restore Google Photos stuff if you are using Backupery for Google Photos. So the directory keeps all of your Google Photos data. 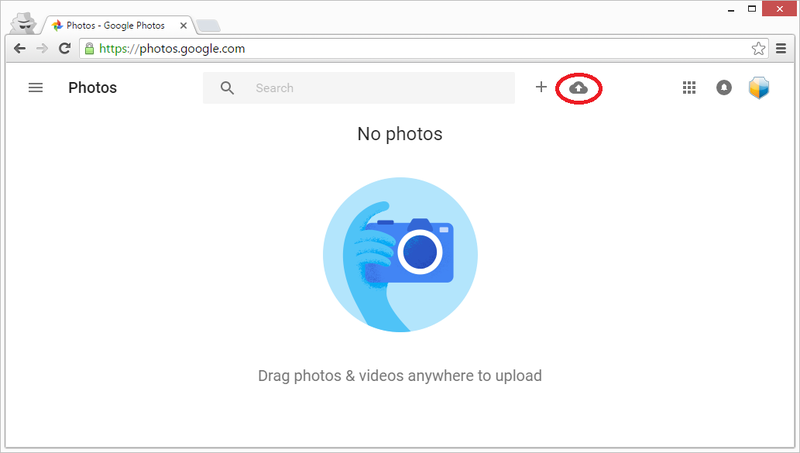 So, your selected photos and videos will be uploaded to your Google Photos account. As always, if you have any questions, ideas or suggestions – just let us know: contact us. 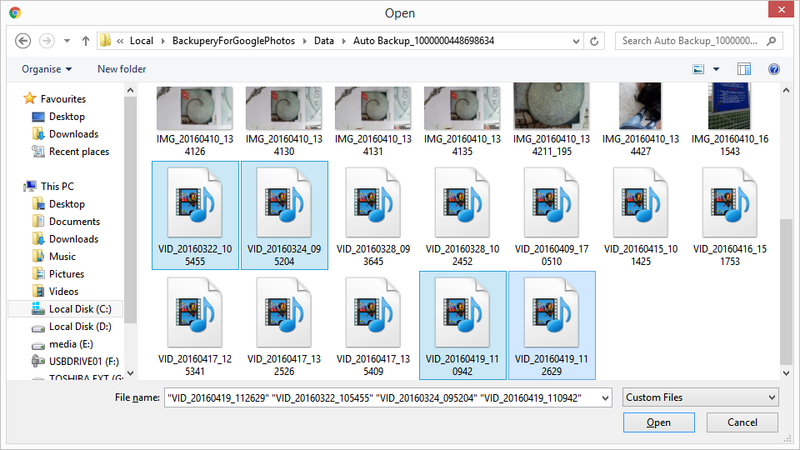 Next Next post: Backupery for Evernote 2.5.157, Backupery for Chrome Bookmarks 2.5.191, and Backupery for Google Photos 2.5.153 have been released.